The TRX Cymbal Co. LLC is proud to introduce its new “ICE” Series Cymbals. 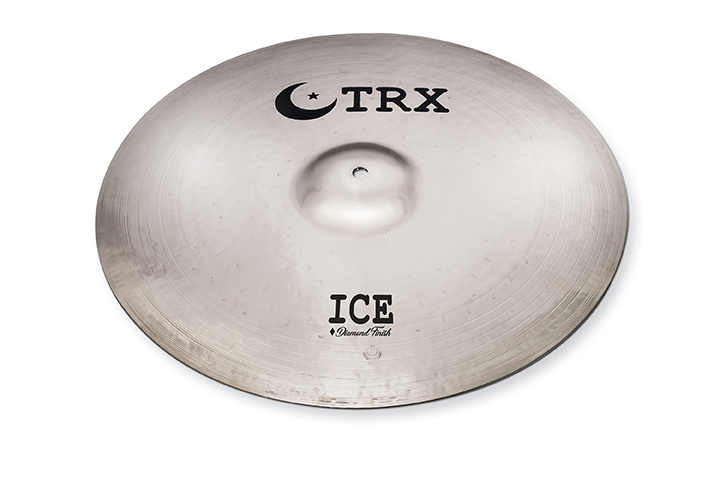 Available in a wide selection of Rides, Hi-Hats, Crashes, Splashes, Chinas and Lightning effects models, TRX ICE cymbals feature a micro-lathed surface, medium-heavy weights and a highly-polished “Diamond Finish” for a clean, bright, sparkling tone. next post: New “DRK-X” Cross-Matched High-Hats from TRX.